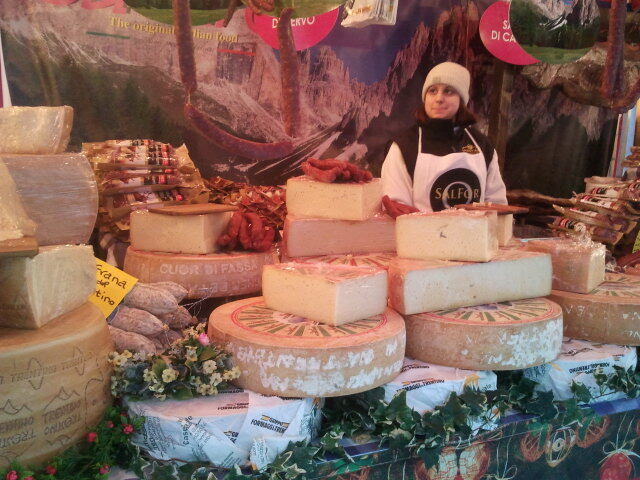 Well who wouldn’t be tempted with the variety of Italian cheeses? Italian cheeses provide you not only ten or twenty types of cheeses but they consist of more or less 300 types of cheese, in competition with the French cheeses. All of us who fancy Italian cheeses surely would know about Parmesan, Gorgonzola, Ricotta, Pecorino, and certainly many others.